• There are 201 rooms and suites. • Grounds, an outdoor pool, a terrace, a tennis court, a sauna, a fitness center, a spa, a massage room, a game room, and kid’s club. 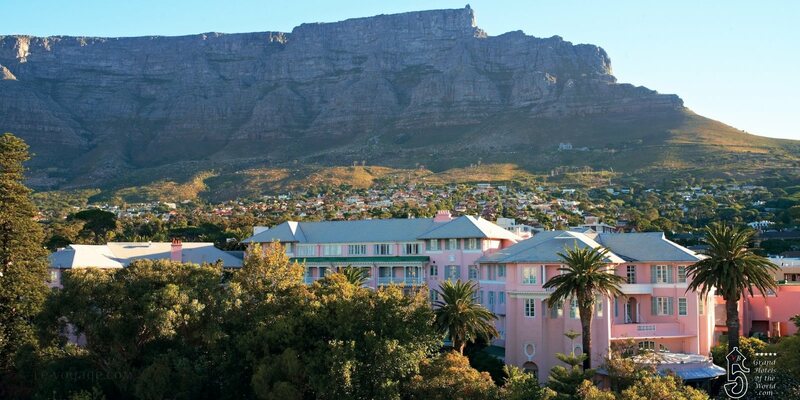 • Mount Nelson Hotel is a tranquil oasis in bustling central Capte Town. • 1806: The house that was to become the Mount Nelson Hotel.